A new year provides homeowners with the perfect opportunity to reboot their interior and exterior design. 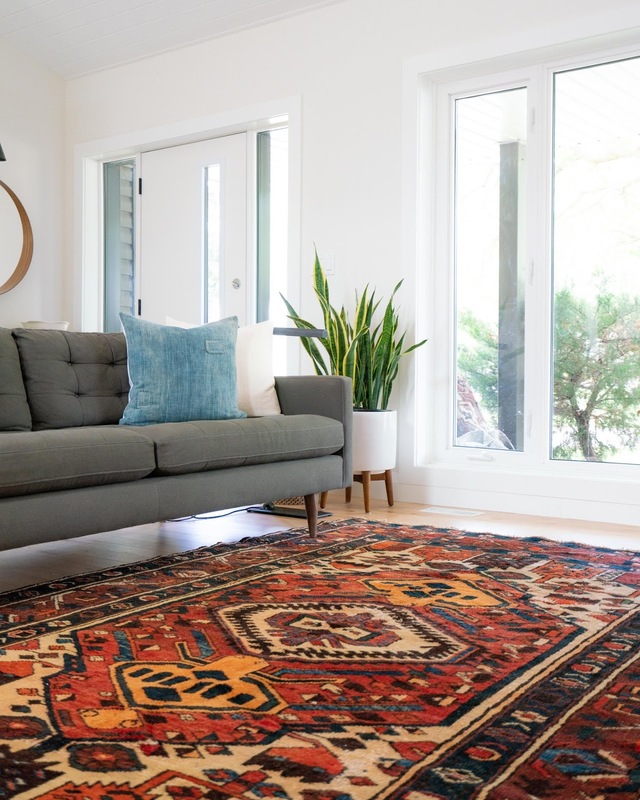 If you are considering overhauling your home within the next few months, it is likely you will want to incorporate the best styles and trends into your décor. 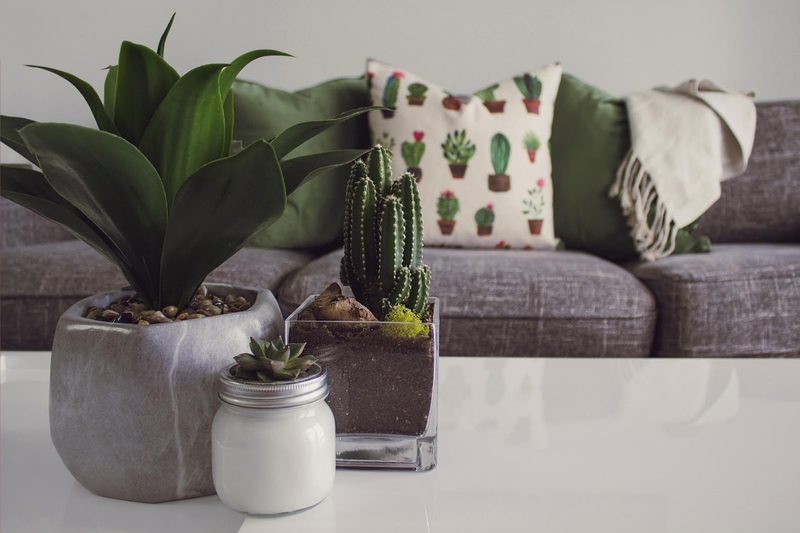 To create a property that looks as if it has been transformed by a professional interior designer, check out the following top home design trends for 2019. Biophilia is set to be big throughout 2019. It is about emphasizing the connection between nature and humankind. To master the style, you will need to incorporate more natural, organic materials into your home’s design, such as stone, plant life and high-quality wooden flooring, which you can find at Kensyard.co.uk. The materials should reflect the outdoors, so it can be an effective way to bring a touch of nature into your home. Make a statement in your home by designing your interior with opulent furniture and fixtures, such as purple velvet sofas and ornate photo frames. Focus on materials and finishes in jewel colors that will add texture and vibrancy to a space, which will help you to create a chic, sophisticated home. Forget midcentury modern, as 2019 is all about Memphis design. It requires homeowners to incorporate both primary colors and graphic shapes into their interior. You must move away from straight furniture lines and focus on unique styles, such as curved sofas and enveloping tub armchairs. Unsure about the best colors to incorporate into your interior design? Consider feminine tones, such as blush, bronze or dusty pink. To use the shades effectively, incorporate warmer colors onto the walls and add dashes of soft pink to break up any neutral or taupe hues. Artwork can add personality, color and texture into a space, serving as a beautiful focal point. However, many consumers are moving away from clean edges and uniform pieces and are opting for bolder colors and organic shapes. 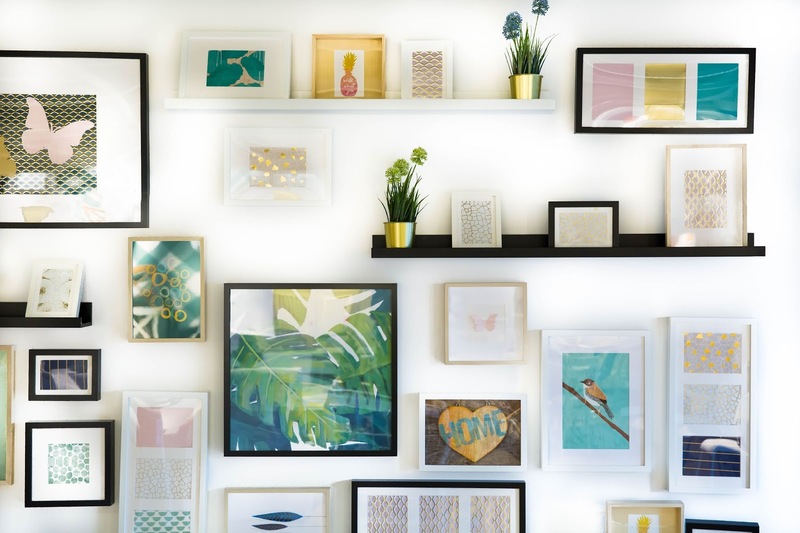 Look for simple, understated works of art that match your personality and interior style. A four-poster bed is the closest you might ever come to a hug from a piece of furniture. That’s because it can bring a sense of safety and comfort into a bedroom, while making your home appear stylish, sophisticated and luxurious. While monochromatic kitchens can be effortlessly stylish, they can lack personality. If you’re thinking of updating the space in 2019, consider adding backsplashes that feature bold colors and unique graphics. The distinctive style is bound to make your kitchen pop and will be unlike any other interior design across your neighborhood. 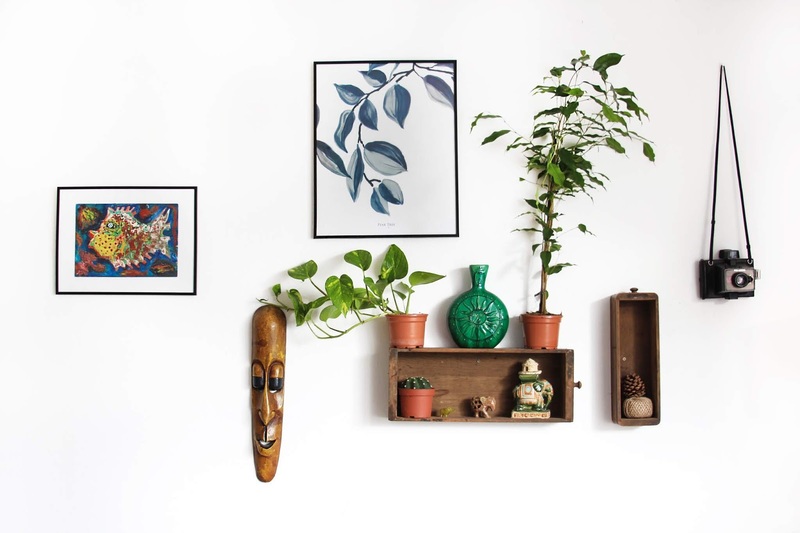 Expect to see many handmade, sustainable pieces in homes across the country over the next 12 months, as people are starting to invest in materials made from the likes of clay, jute or rice paper. The grounding elements can make people feel more in touch with the earth and can add texture and comfort into an interior design.